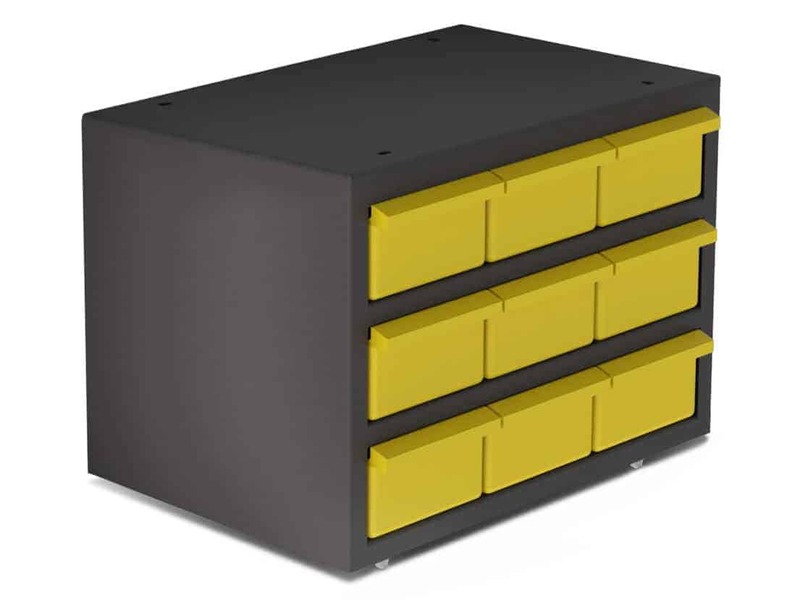 This new Ranger Design X51-F van cabinet is made of heavy duty steel and contains 9 plastic removable bin drawers. 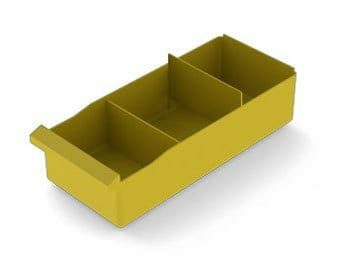 Drawer dividers are included with each cabinet and each drawer can be divided into 3 compartments. 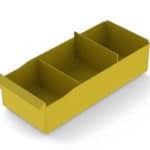 Mounting blocks are supplied for vertical stackable drawers. 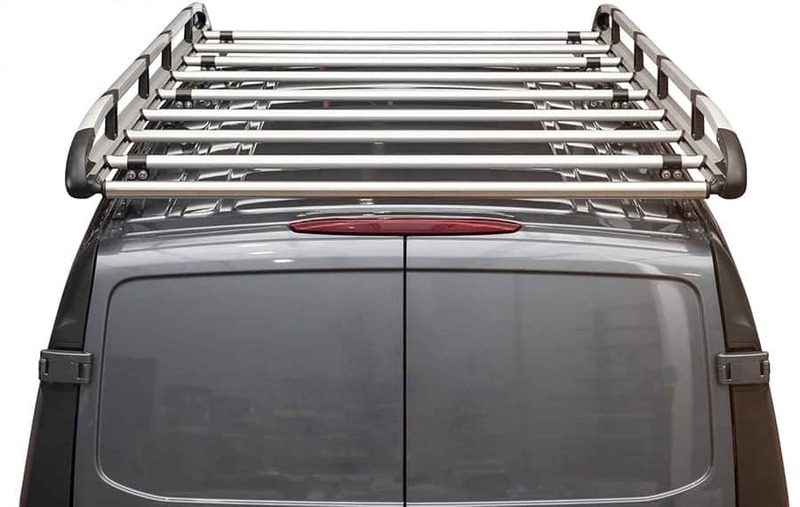 These very handy units are easy to install and are a great addition to every tradesman’s van. 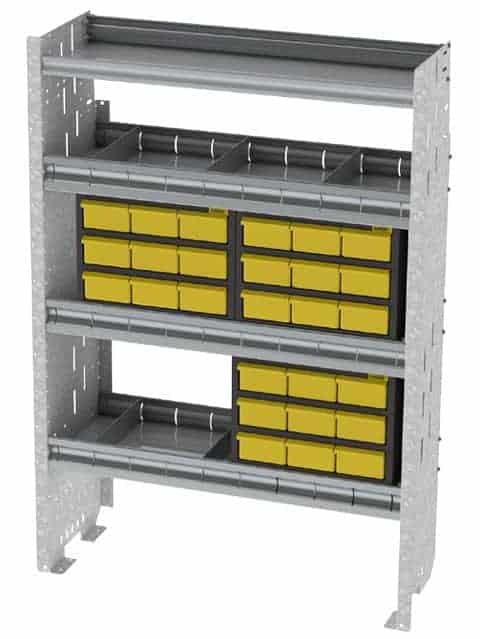 See this unit and browse our Product Catalog. 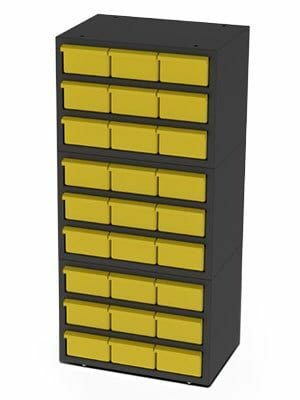 Mount Two X51-F Side By Side, Or On Top Of Each Other, To Make An 18 Drawer Cabinet! You can fit an X51-F drawer inside most shelving units and improve the way you access small parts. No more hunting for screws! You can stack X51-F drawers on top of each other with ease. Each drawer is split in three compartments with removable dividers. 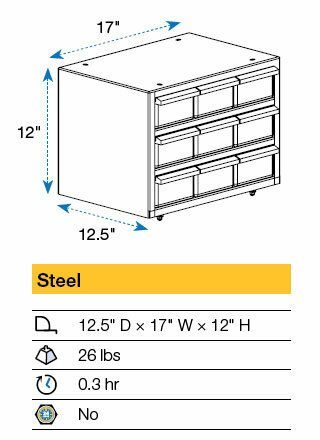 Fleetline drawer unit with 9 divided drawers. 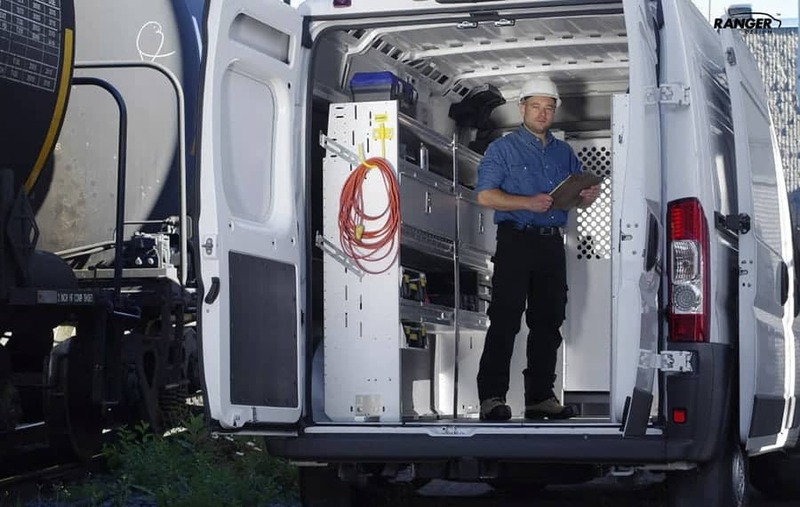 See our full line of van drawers and cabinets here. 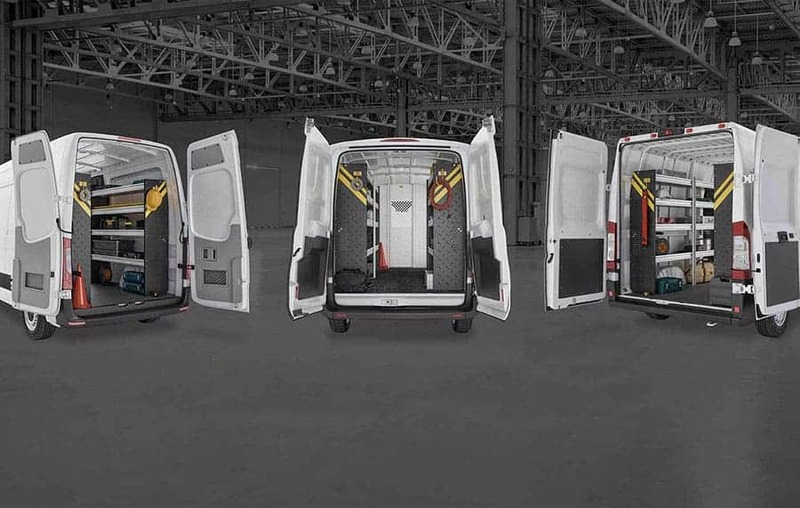 You can request a Vehicle Package Catalog here.